HLGU will be offering a unique course titled Poverty Cure beginning Tuesday evening, March 12. The course will focus on charity, justice, and human flourishing and is open to the community. Participants may audit the class for $50, or fully enroll and receive one college credit hour. The class will be offered Tuesday evenings from 7-9 for eight weeks beginning March 12, and will prepare class participants to embrace a biblical foundation of care and compassion toward economically disenfranchised communities, specifically those trapped in cycles of poverty. It will introduce free market, entrepreneurial solutions to poverty that will empower disenfranchised people, allowing them to flourish. The course will also be taught by Dr. Eric Turner, chair of the Christian studies division, and Mr. Scott Hall, chair of the department of business. 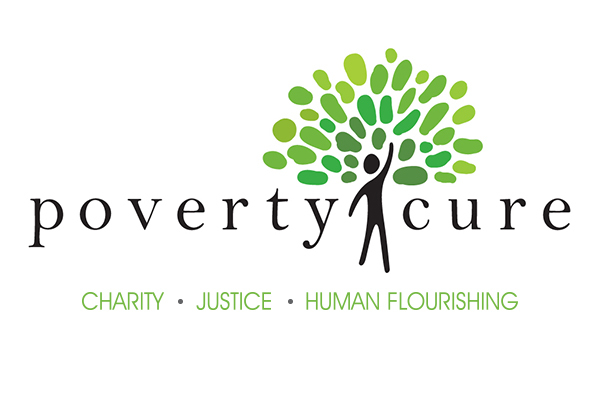 For more information on Poverty Cure, contact Dr. Eric Turner at 573.629.3098, or via email at eric.turner@hlg.edu. To register for the class, contact Molly Briggs, office manager for the registrar, at 573.629.3049, or via email at molly.briggs@hlg.edu.